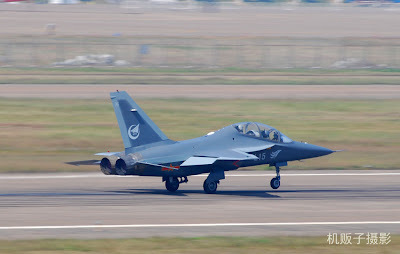 China Defense Blog: An update on the L-15 Program. An update on the L-15 Program. Hopefully this new L-15 production line would address some of the questions regarding the L-15 Advanced Jet Trainer (AJT) program. 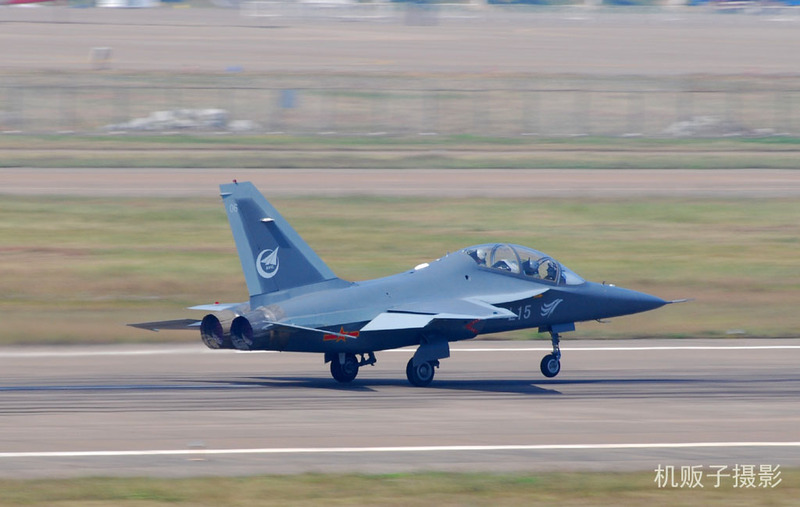 WASHINGTON After intense preparations early, the aircraft industry Hongdu L15 aircraft assembly pulse line will start construction in July, and will be applied to small batch production of the aircraft L15. Honduras in 2011 as a manufacturing technology key tasks of the revitalization projects, L15 aircraft assembly pulse line further enhance product quality, improve the company's production management to raise the overall level of Honduras aircraft manufacturing management. L15 pulse production line assembly, aircraft assembly to change the traditional model, borrowed from the aviation industry within the advanced and efficient assembly line practices, the inherent rhythm to the aircraft movement, the operator in the fixed area for assembly operations. Existing resources through rational planning and production integration, it can effectively improve the efficiency of aircraft assembly assembly, to improve the quality of product assembly, and can reduce labor intensity and improve the assembly site operating environment of aircraft low-cost, high quality and fast response manufacturing. CDF Book Review: Henry Kissinger: On China. Say no to trailer park. Arab Spring? Chinese marketing opportunities! Let's get the party started. Second Chinese T-AGOS ocean surveillance ship. This year's PLAN training task force. Civil "Golf" War Part II. First photo of the JH-7B Fighter-Bomber? Communist propaganda of the day: PLAAF Top Gun. 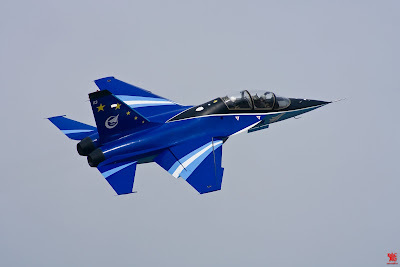 Q-5J twin-seater trainer down in Shangdong.